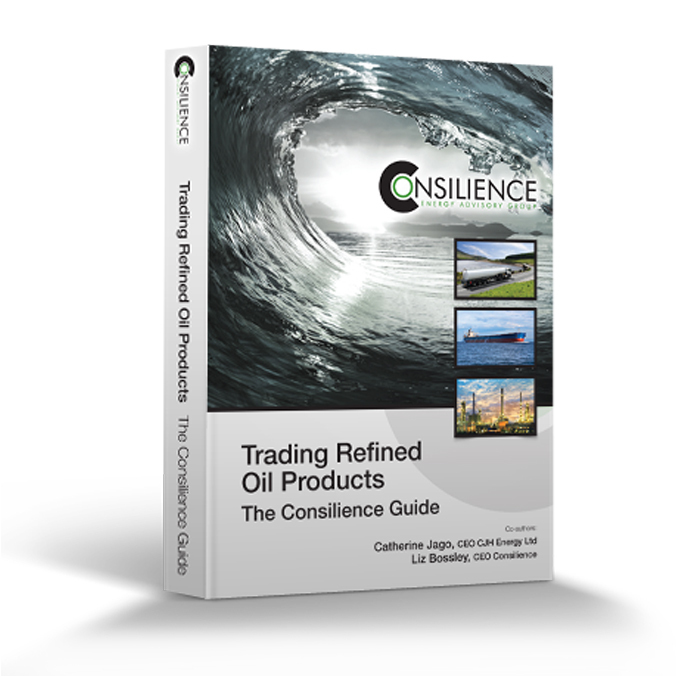 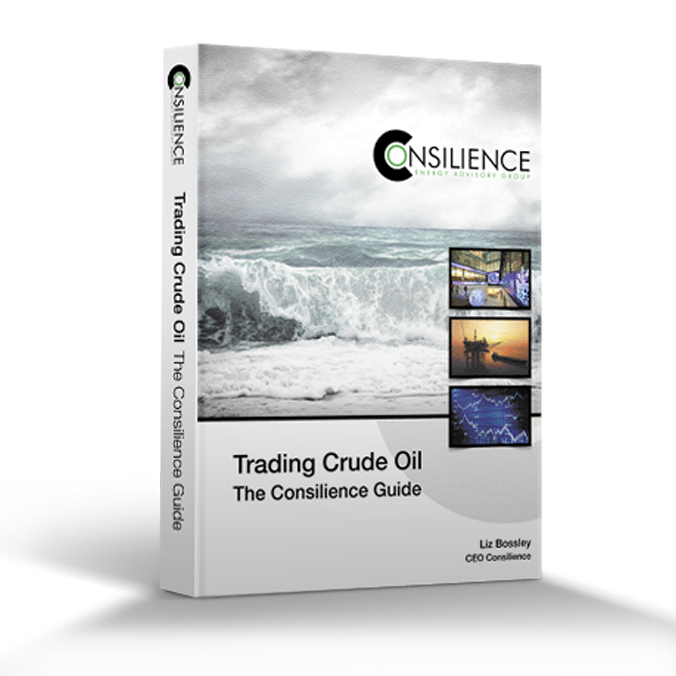 Consilience shares many years of front-line practical experience to provide this encyclopaedic guide to the international crude oil trading markets. 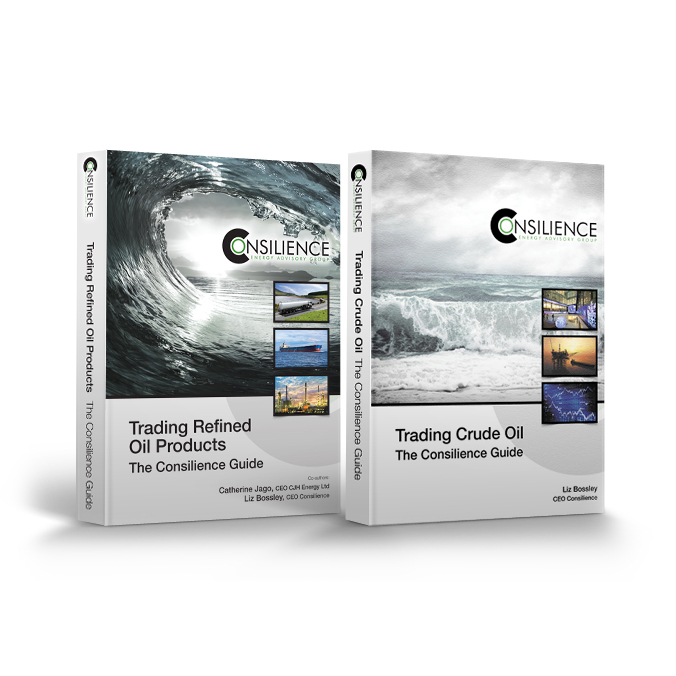 If you are looking for a step-by-step guide to a future career as a trader or, if you are a business executive or industry professional seeking an overview of how the market works, this book will provide what you need. 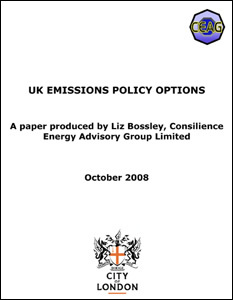 Click here for an Order Form if you do not wish to purchase online.